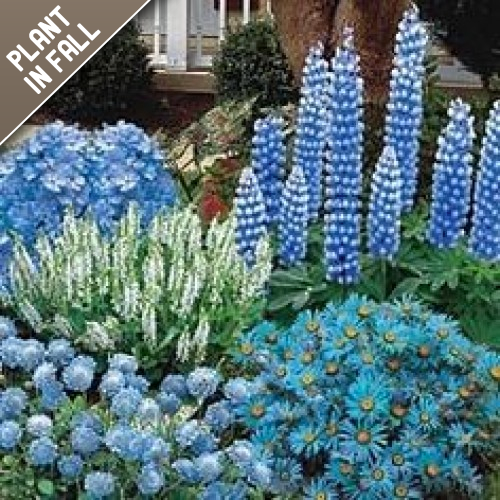 This beautiful blue flower mix blooms right through Spring. 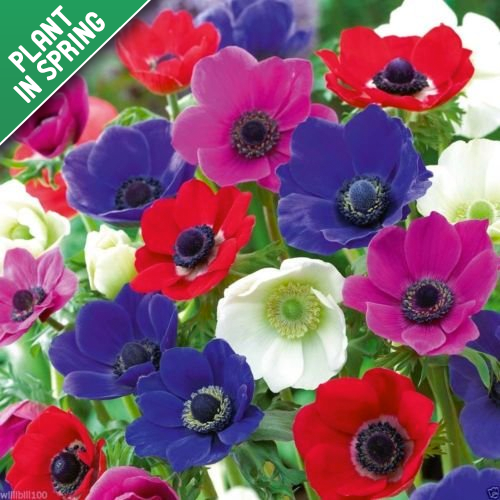 Including 5 Blue Aimable Tulips, 15 Musc.. 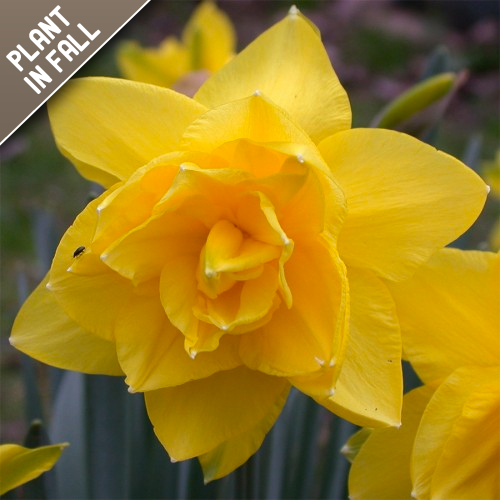 Double Daffodils are perfectly elegant looking blooms for your Spring garden. 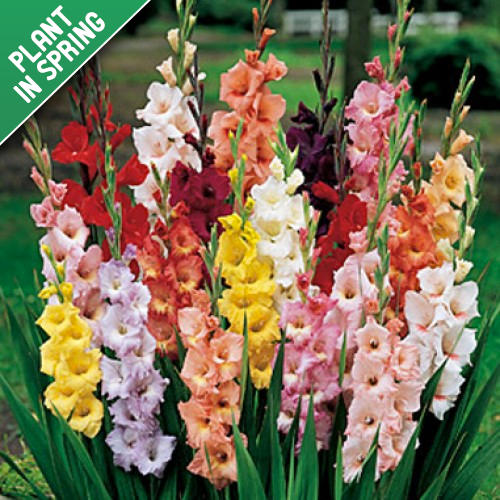 Fragrant and deer resi.. 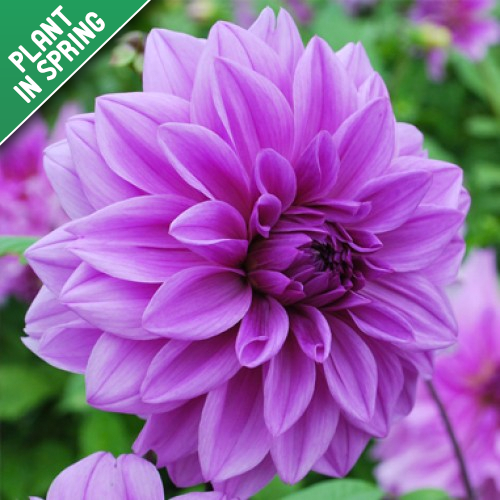 The Lilac Time Dahilas are tender perennial plants from the daisy family. 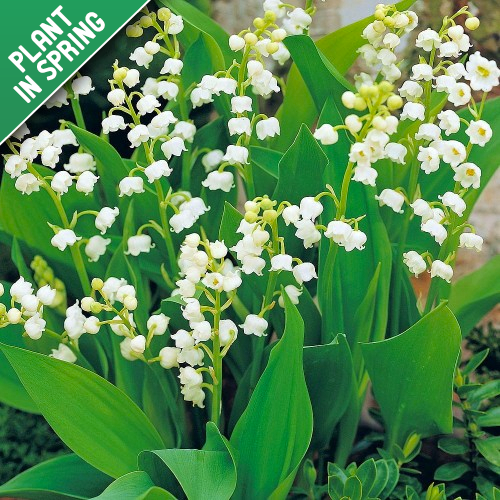 These colorful spiky flowe..
Lily of the Valley is a shade loving ground cover which produces wonderfully fragrant flowers in the.. 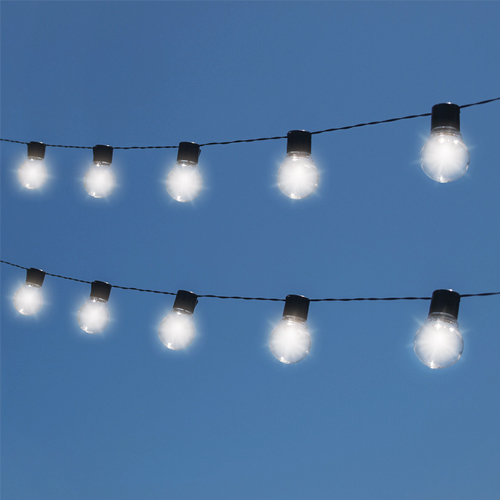 The NITEBULBS are a set of 10 solar string light bulbs by Touch Of ECO. Measuring 12.5' in length, t.. 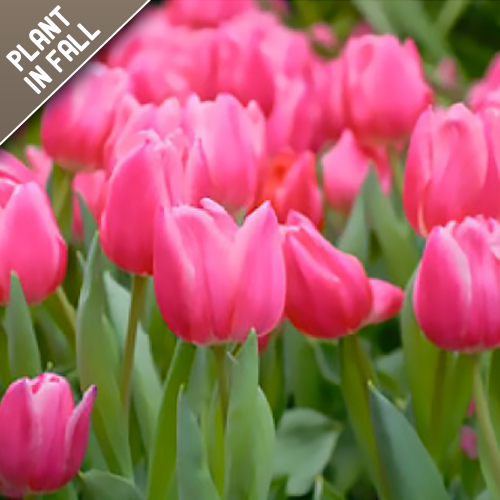 Vibrant pink tulips will be a delight, as the first signs of Spring bloom in your garden. 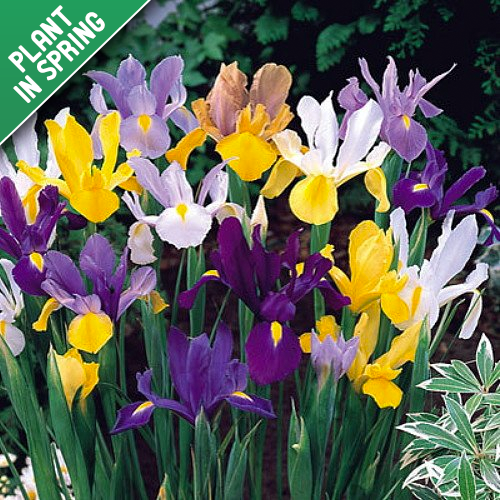 Plant in t.. 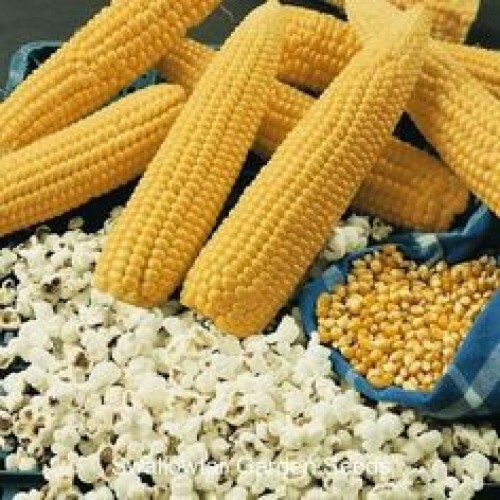 The Popcorn Plant roll and grow garden produces awesome popping corn. 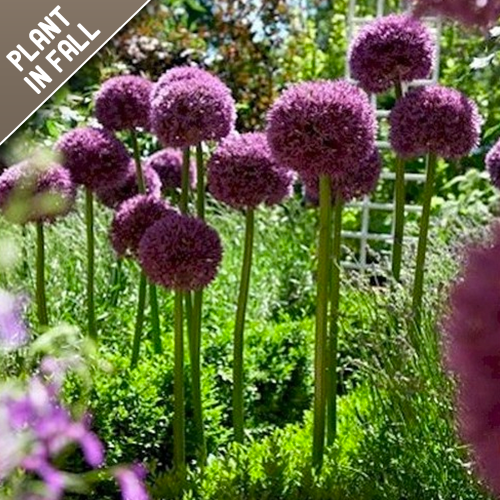 Recycled paper that is p..
Purple Sensation Allium bridges the gap between spring and early summer-flowering perennials. 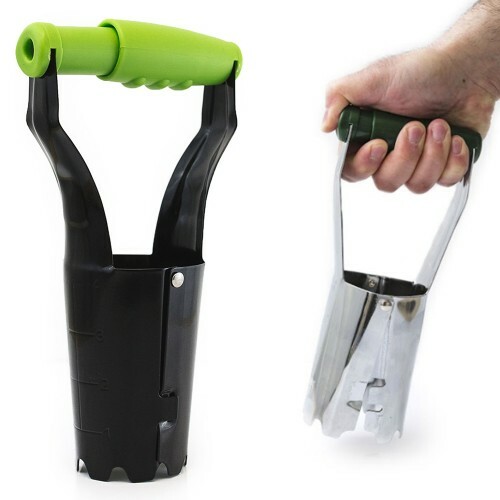 The 2″.. 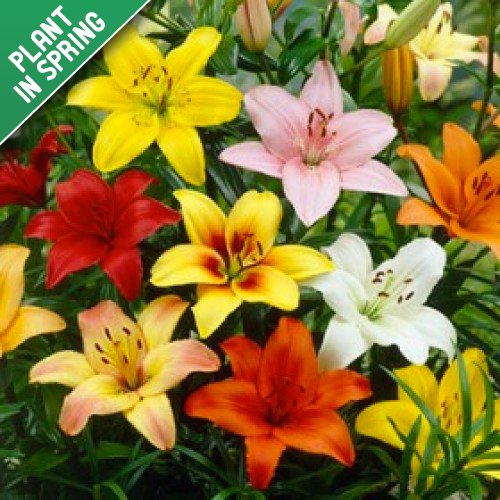 The Dwarf Patio Oriental lily bulbs are great, whether placed in your garden, a planter on the porch.. 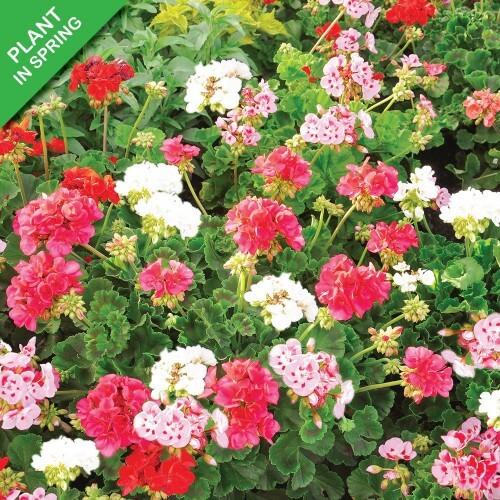 Eye catching trumpet shaped geranium with large soft colorful flowers. A mix of purple, blue, white ..